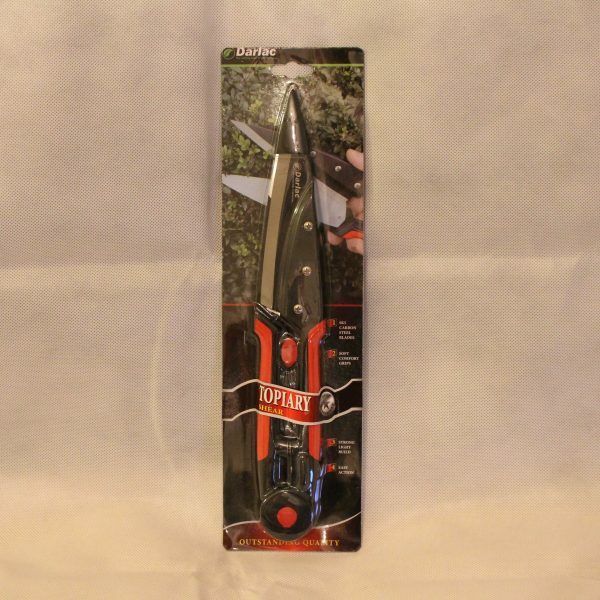 SKU: as18. 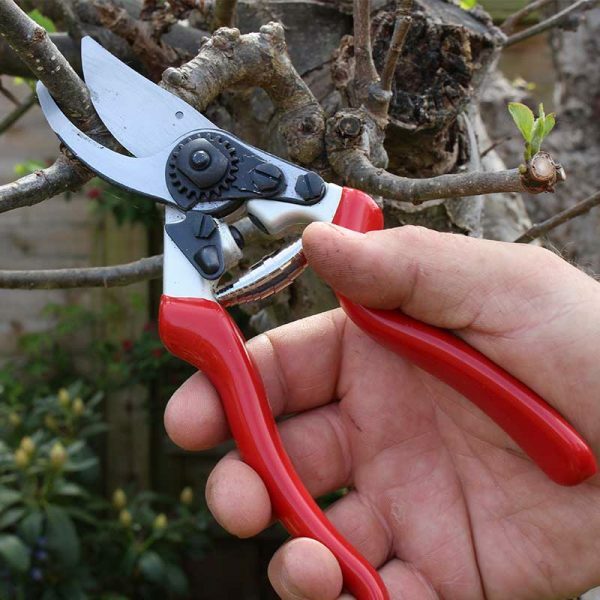 Categories: Darlac, Products, Shears, Topiary / Hedge. 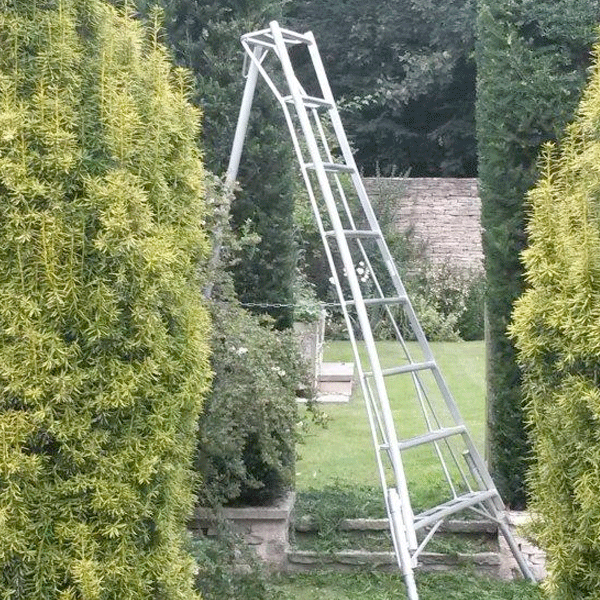 The Darlac Expert Topiary Shear takes the best of an age old design and just makes it better! 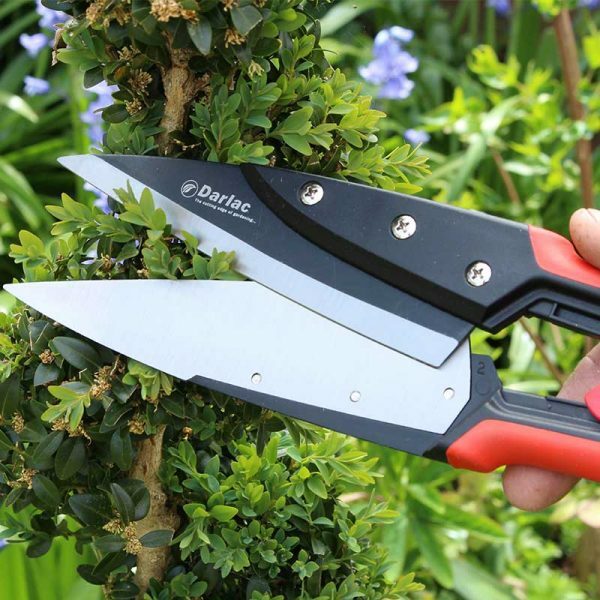 These shears can be used single handed, are lightweight and easy to use with an ultra-smooth cutting action not normally associated with topiary shears. 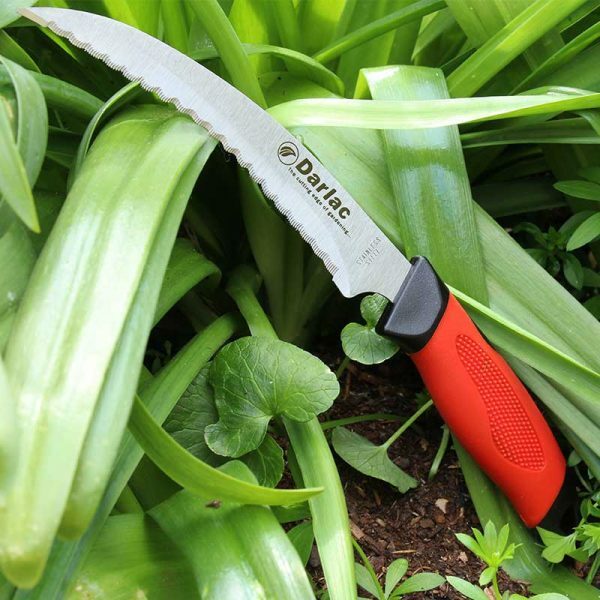 The blades are SK5 carbon steel which can be easily sharpened or replaced if necessary. 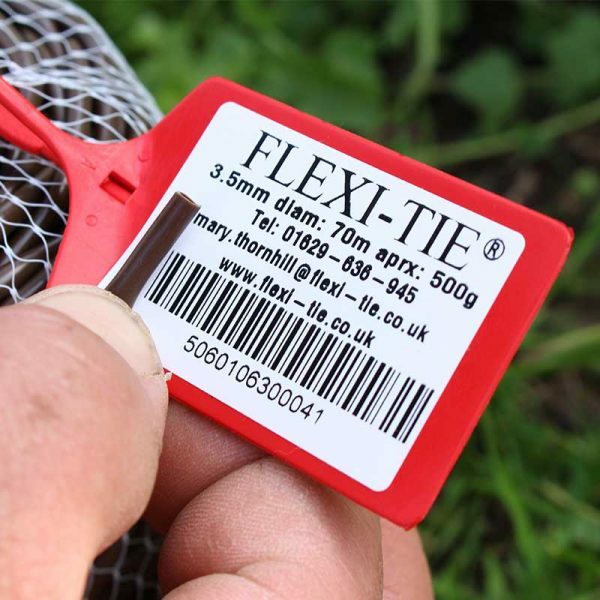 The spring gives this tool an easy and reliable function and is also replaceable. 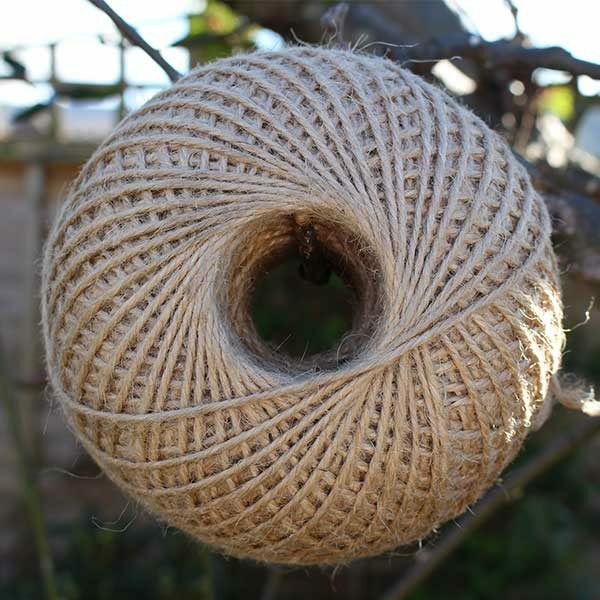 Use for topiary shaping from balls to spirals or dwarf hedging but can also be used for heathers, herbs and many more plants around the garden. 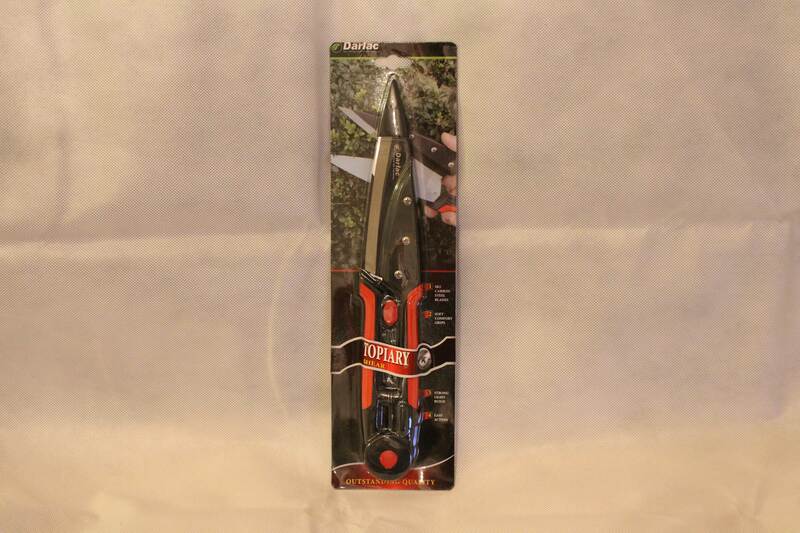 Also a great tool for edging the grass lawn! 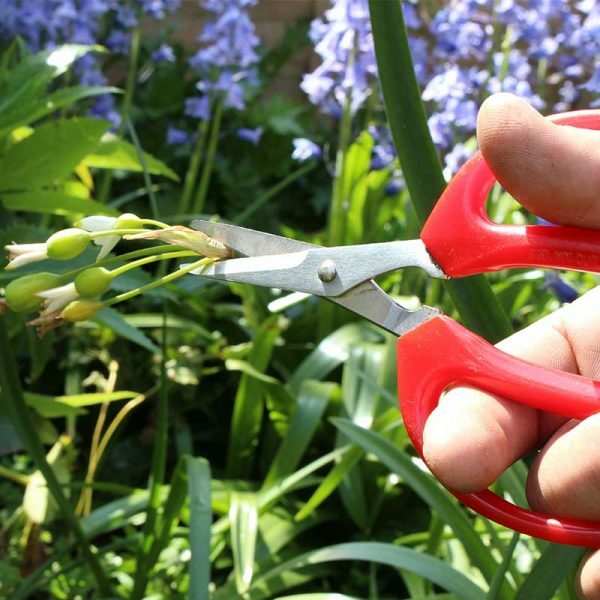 Great topiary shears. 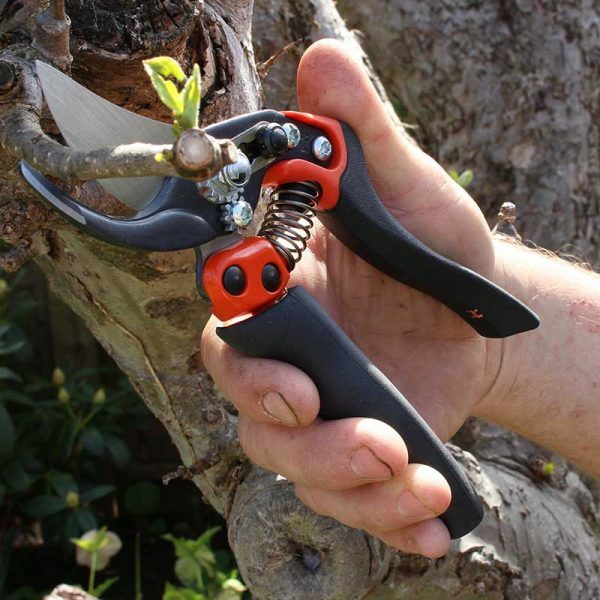 Perfect for shaping topiary or shearing over the spent flowers of perennials. 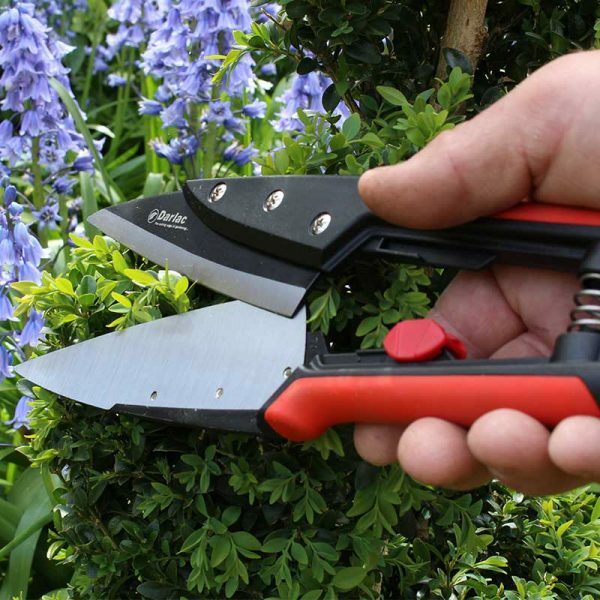 They are a breeze to use as they are sharp, lightweight and easy to use one-handed. I have used Darlac products before and always found them reliable and long lasting. I also like the fact that the blades can be replaced or sharpened if necessary preventing the need to keep replacing tools.